Food for Families/Food for Seniors is currently accepting new participants! 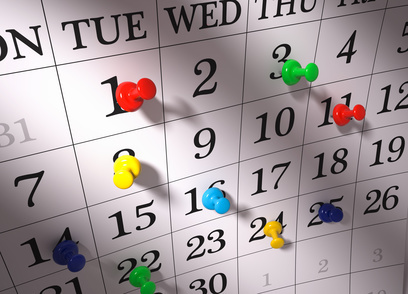 To qualify, individuals must be 60 years of age or older and meet Federal Income Guidelines. Qualified individuals receive a monthly food box containing high protein, nutrient dense foods, specially selected in order to ensure clients receive proper nutrition each month. 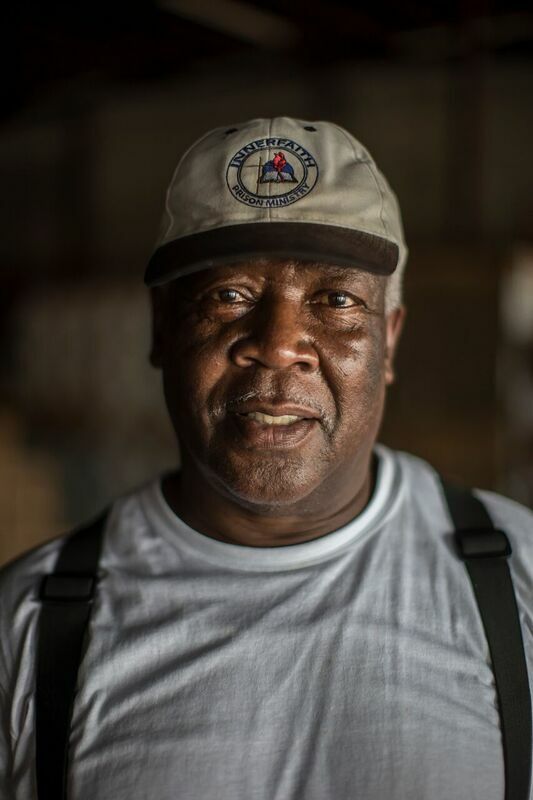 Currently, Food for Families/Food for Seniors hold distributions throughout all 64 Louisiana parishes, with more than 40 sites in Orleans and Jefferson parishes. 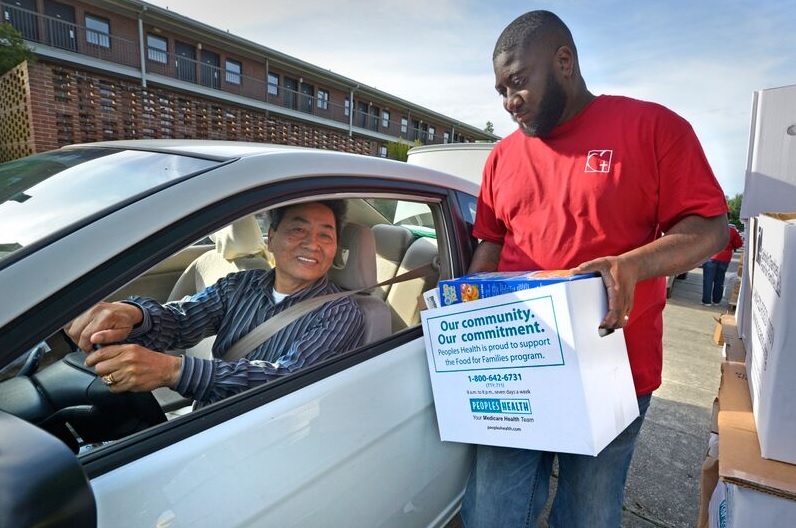 If you or someone you know is interested in receiving a monthly food box from Food for Families/Food for Seniors, visit our website to learn more about qualifications and enrollment. Last year, Catholic Charities provided housing, food, education, counseling, case management and so much more to 82,723 men, women, children and families in need! We've released our annual report for Fiscal Year 2016, and we invite you to explore the stories and reflections included inside. In the report, you'll see the Corporal and Spiritual Works of Mercy in action in each of our programs. You'll learn how Catholic Charities has given hope and help to the sick, the displaced, the formerly incarcerated and more in the past year. Read the complete 2016 annual report. #iGiveCatholic, the nation's only online giving day for Catholic and by Catholics, is just a few weeks away! On November 29, the Catholic Foundation will hold #iGiveCatholic, a day of philanthropy meant to celebrate our Catholic heritage and rally our generous Catholic community. On November 29, show your support for organizations making a difference by donating on igivecatholic.org. 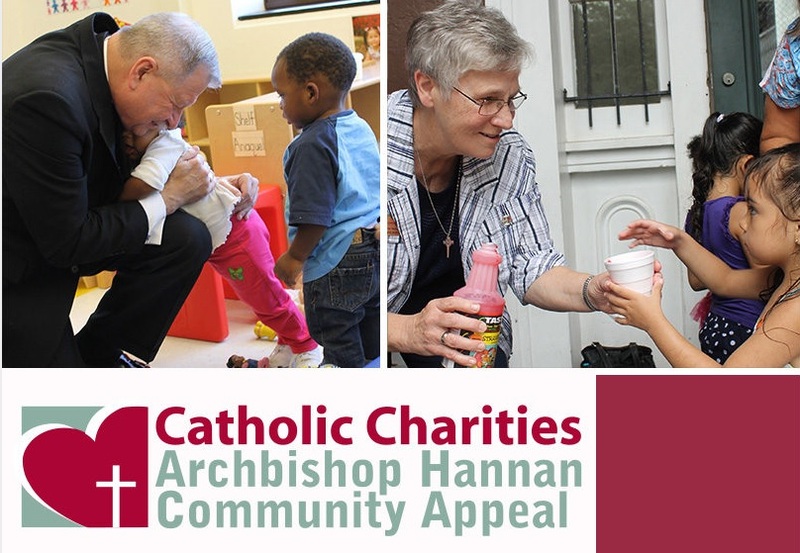 All donations made to Catholic Charities will go towards the annual Archbishop Hannan Community Appeal (AHCA). This year, our goal is to reach the campaign's $1.5 million mark by that day! Great news! To date, the 2016 Archbishop Hannan Community Appeal (AHCA) campaign has brought in $731,953 of our $1.8M goal. Gifts to the campaign help raise crucial unrestricted funds, which allow Catholic Charities to respond quickly and effectively to the most pressing needs of our community. Donate today! Celebrate the Season of Giving! Be an angel to someone in need by adopting a family's wish list this Thanksgiving or Christmas! During this season of giving, you can provide families in need with food baskets, gifts and clothing. 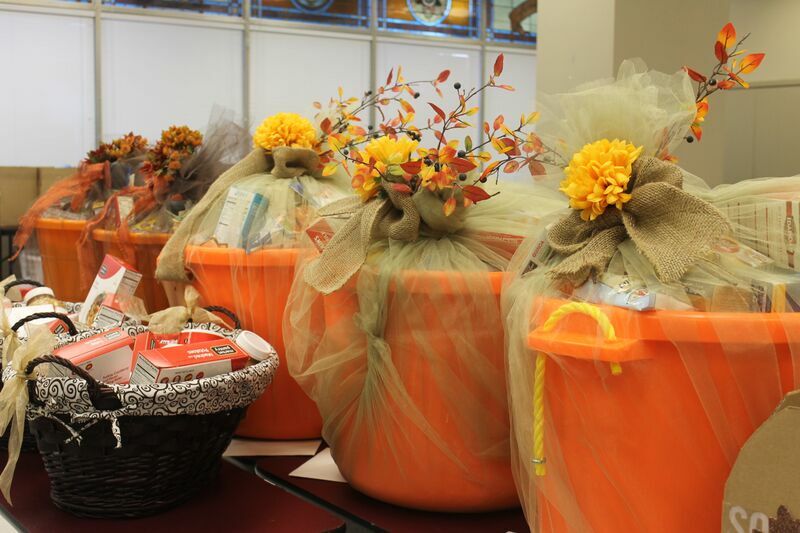 Last year, through the generosity of people like you, over 1,100 people received holiday food baskets or gifts. Download the form to adopt a family today!